For every girl who dreams big, there is a princess to show her the way. Today's modern-day Disney Princess is aspirational, inspiring, and encouraging of her talents, skills, and interests, and knows she has a bright future ahead. 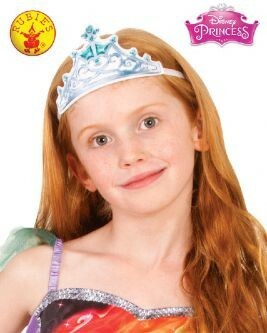 So just like the Little Mermaid, be the best you can be with this beautiful Ariel soft tiara. 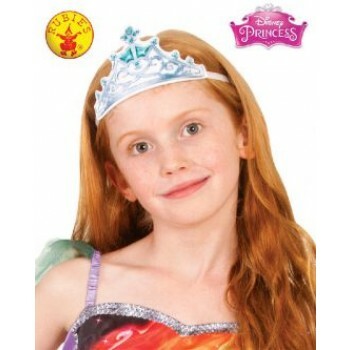 Includes one Ariel fabric tiara with velcro closure. This is an officially licensed Disney product.